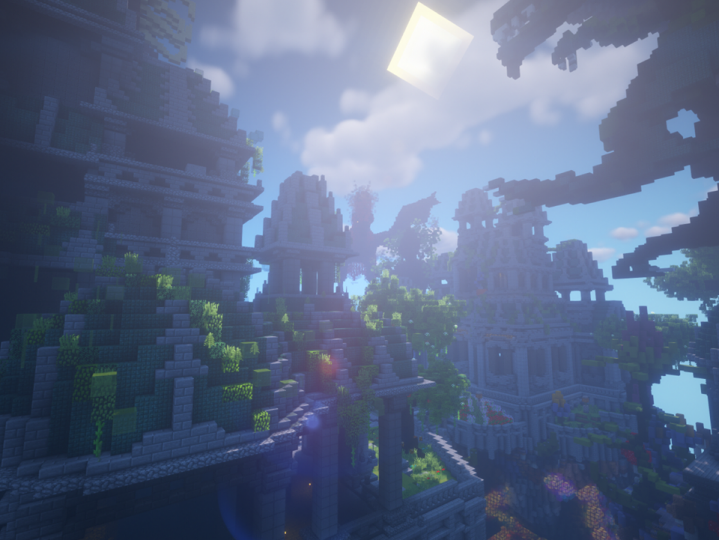 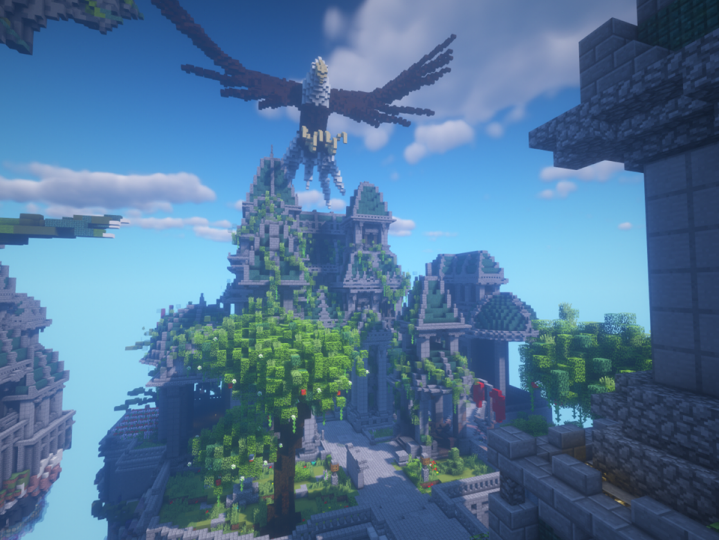 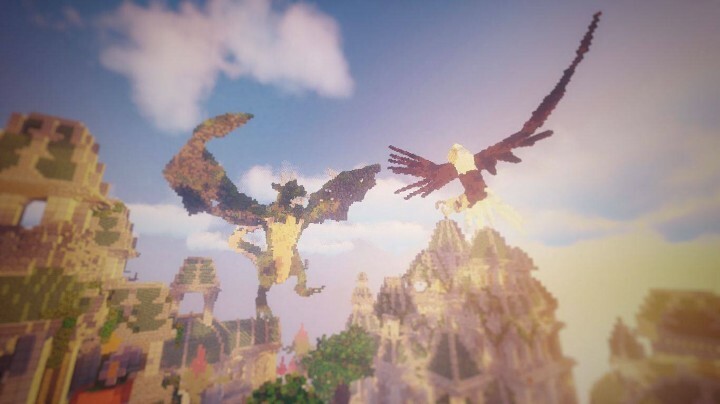 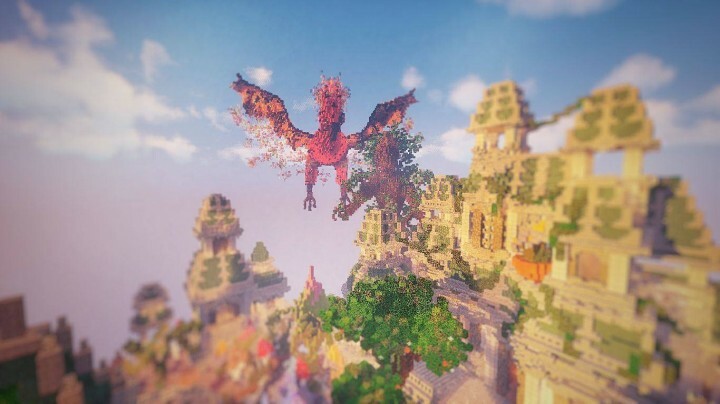 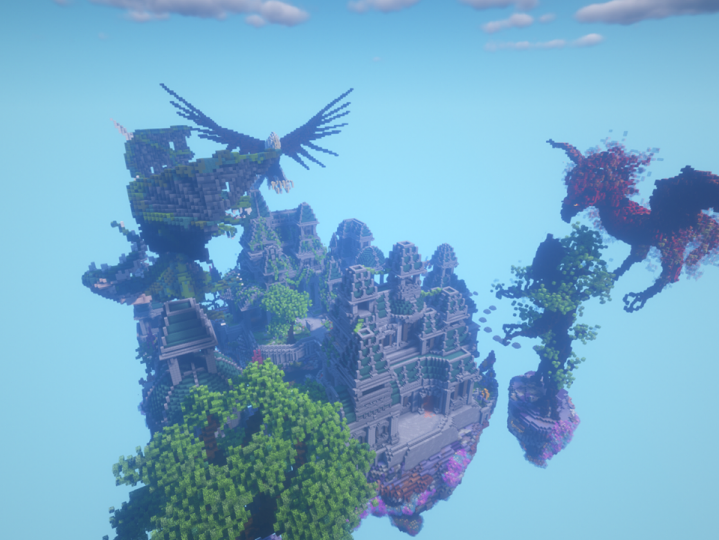 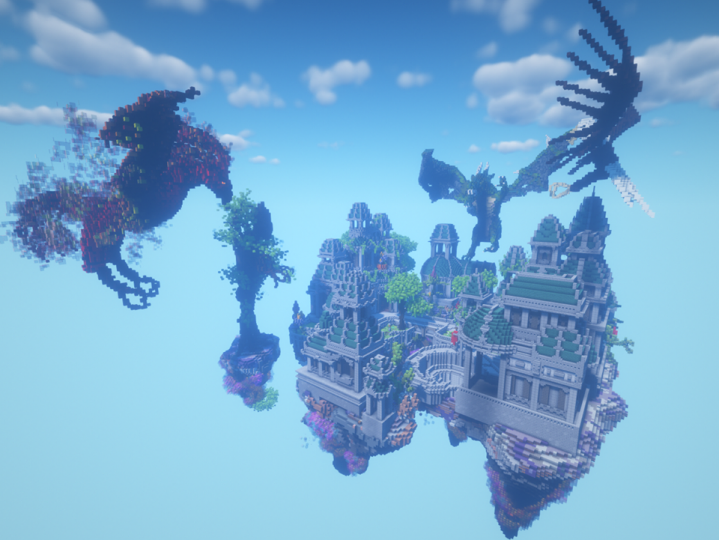 This is another creation of our Builder called " templets ø mirakel "
These two maps are different but connected with each other. 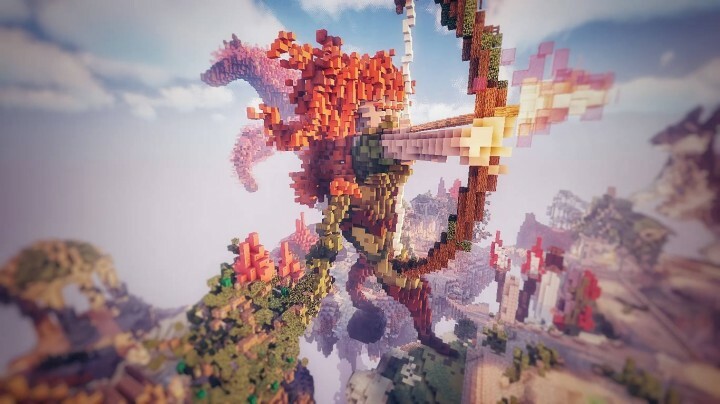 That Awesome , Build Next Project . 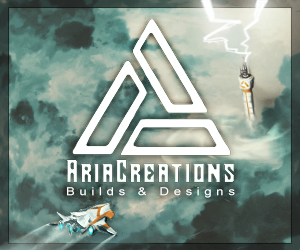 Im waiting to see your new project.